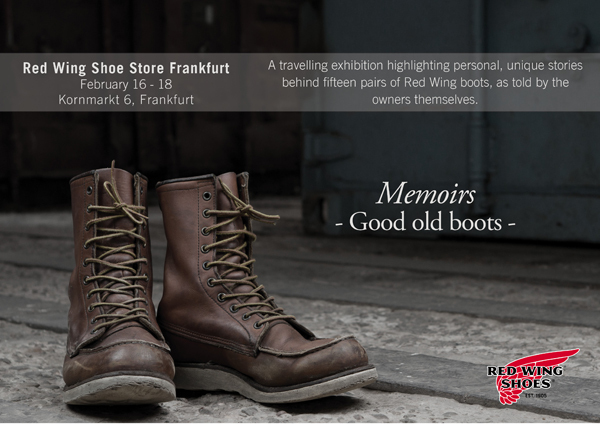 keep the evening free this coming thursday, Feb. 16th and go visit The Red Wing Shoe Store Frankfurt where the Memoirs – Good Old Boots – travelling exhibition will be shown. Starts at 19:00 hrs. 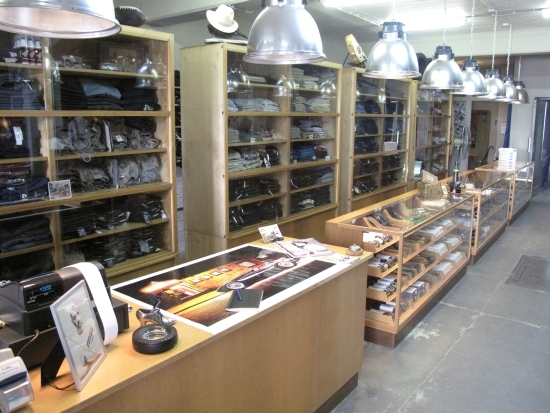 A good chance to also visit Frankfurt’s unique store B-74 around the corner at Berliner Strasse 74 where you can find the most interesting selection of denim, workwear, outerwear, leather jackets and boots from the likes of Filson, Nigel Cabourn, LVC, Spiewak, Aero leather and Redwing. 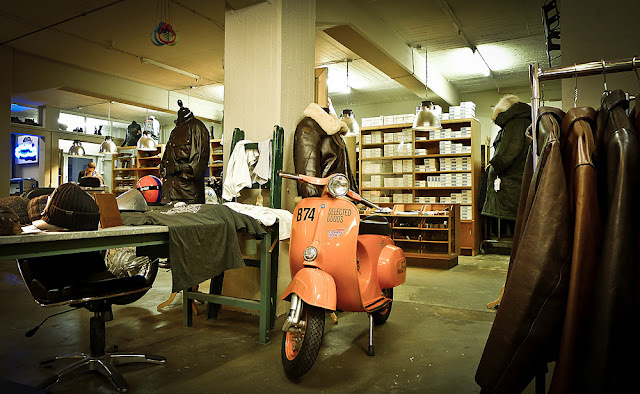 This entry was posted in Uncategorized and tagged Aero Leather, B 74 store, Filson, Nigel Cabourn, Red Wing She Store Frankfurt, Spiewak by AMTRAQ. Bookmark the permalink.